Romley filed a brief in support of an ABC15 lawsuit to get the Arizona State Hospital to release records about incidents of sexual abuse within its walls. 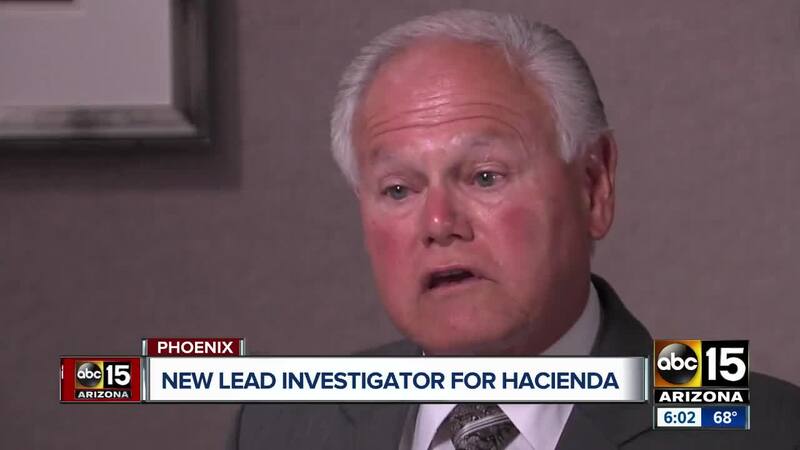 PHOENIX — Before agreeing to conduct an internal investigation into a healthcare facility where an incapacitated woman was impregnated , former Maricopa County Attorney Rick Romley helped ABC15 obtain critical public documents regarding sexual abuse at the Arizona State Hospital. Romley also spoke passionately about vulnerable patients who had been victimized in the state’s only public psychiatric hospital. Four years ago, ABC15 sued the Arizona Department of Health Services because officials were refusing to release public records about sexual assault incidents inside the state mental hospital. In ABC15’s lawsuit, Romley agreed to file a declaration on the station’s behalf, arguing that the records should be released because the public had a right to know. A judge agreed and ordered the hospital to release the records. As a result, ABC15 was able to prove that the state mental hospital repeatedly failed to prevent sexual assaults. Our investigation also exposed that state officials were not investigating and failing to report the vast majority of assaults to outside authorities. After ABC15’s reports, six top hospital and health department executives were fired and the state ordered an outside investigation by former Arizona Supreme Court Justice Ruth McGregor. McGregor’s investigation confirmed the hospital routinely failed to stop sexual and physical assaults and that those incidents were rarely reported properly to outside authorities.